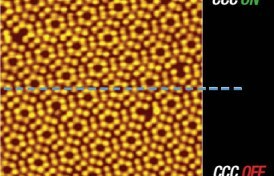 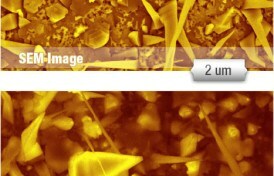 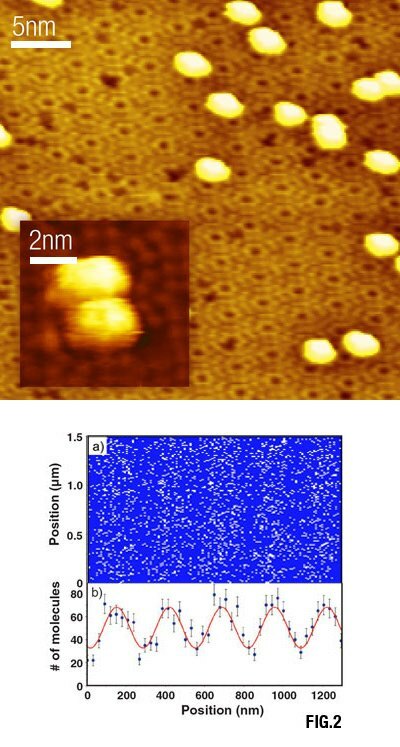 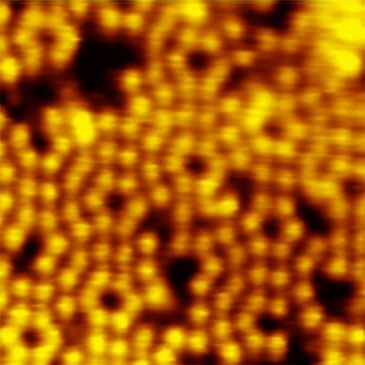 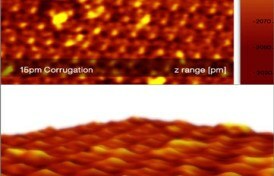 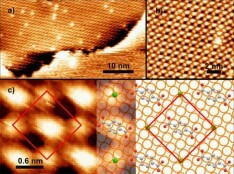 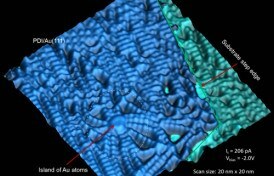 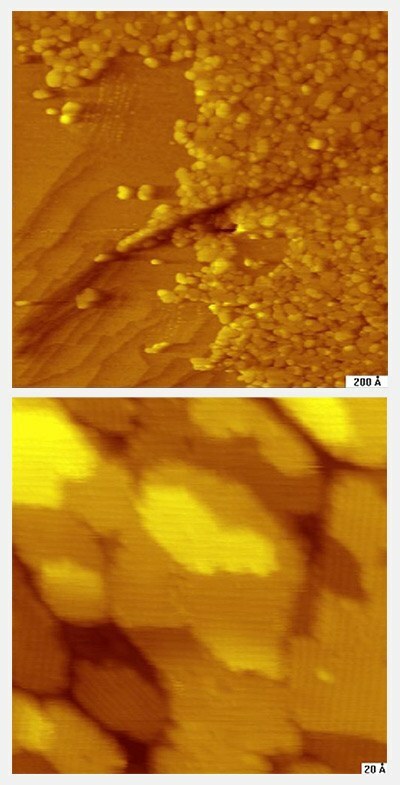 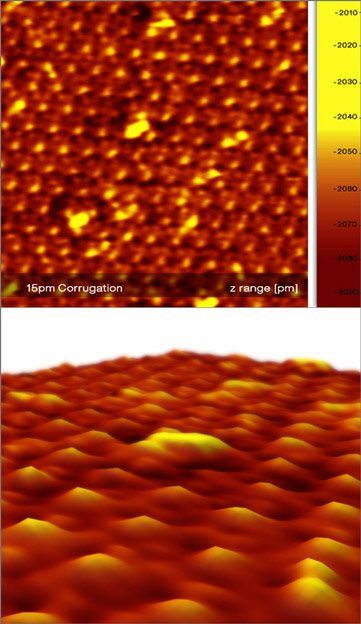 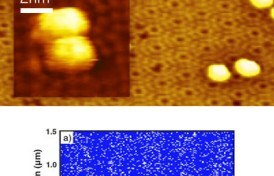 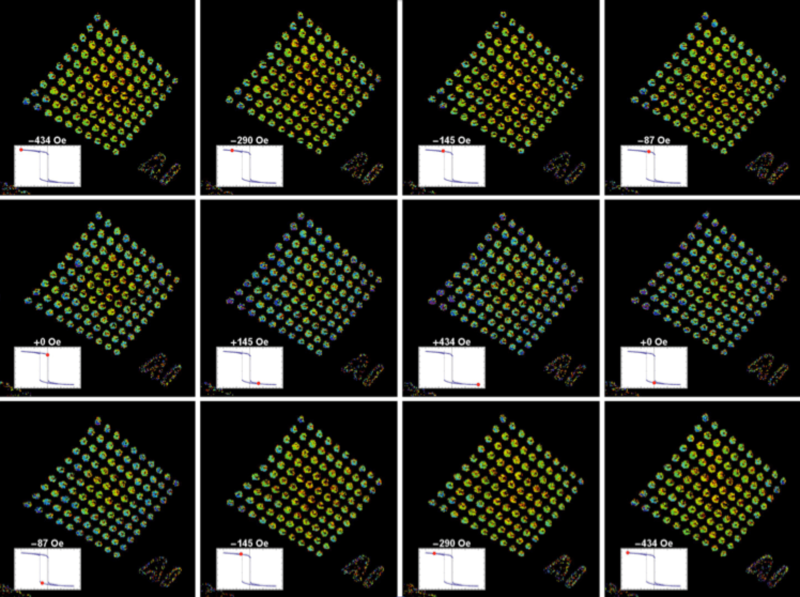 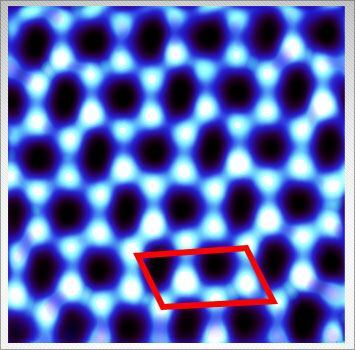 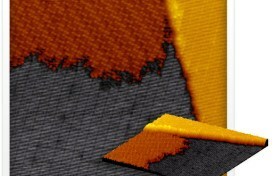 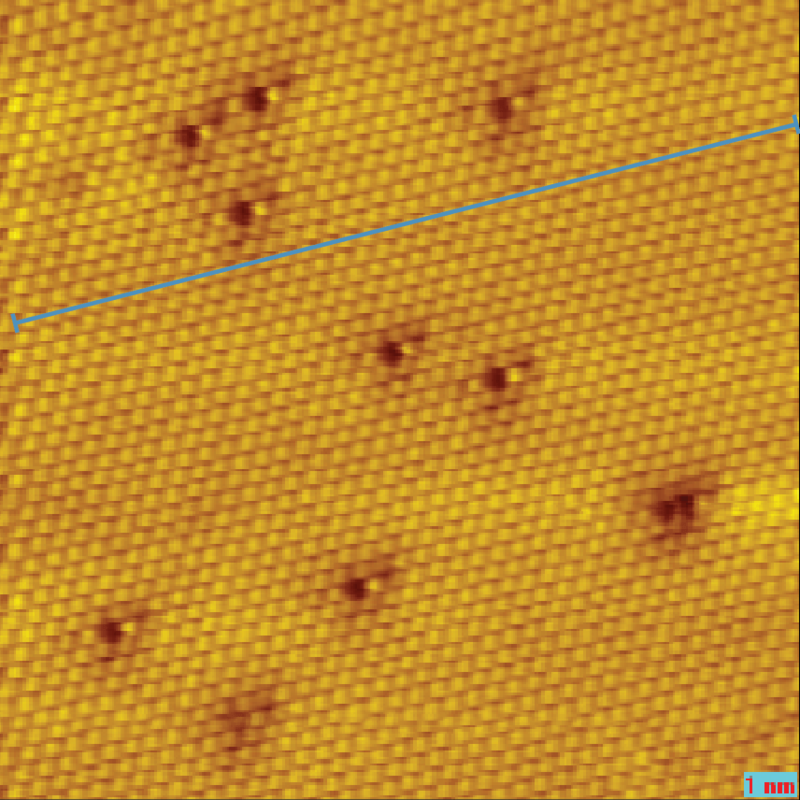 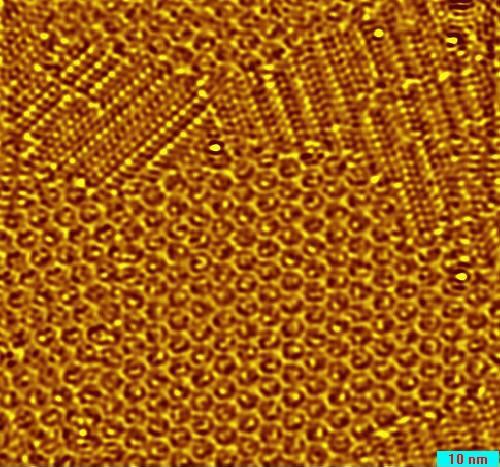 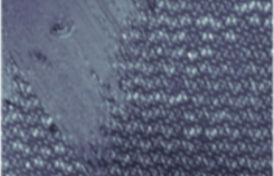 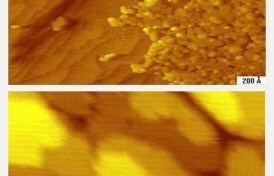 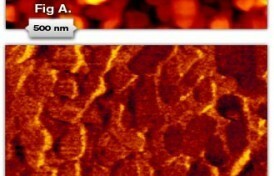 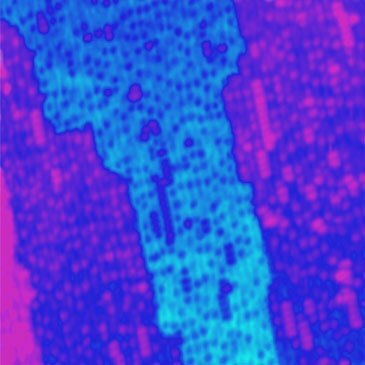 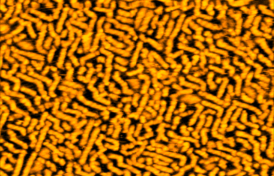 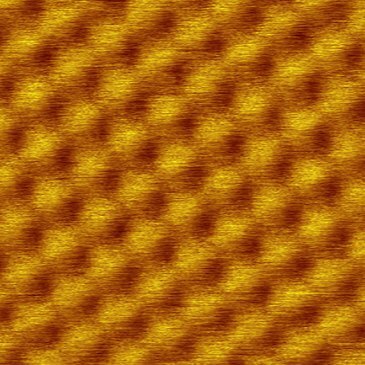 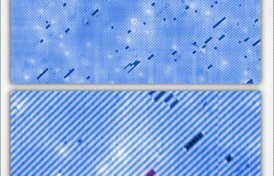 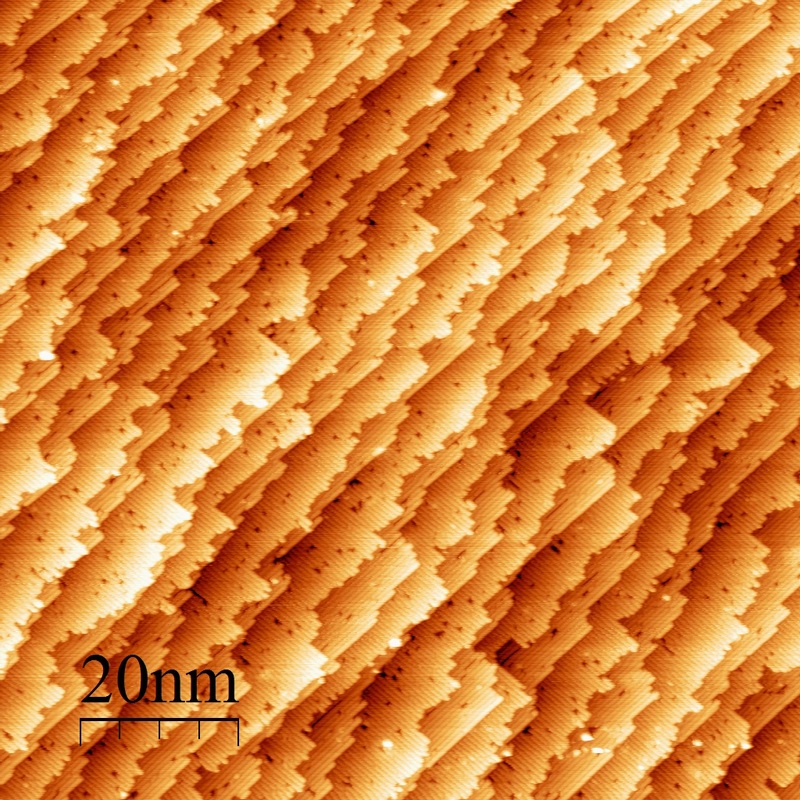 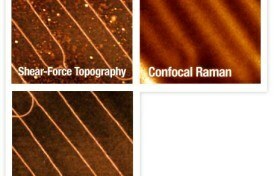 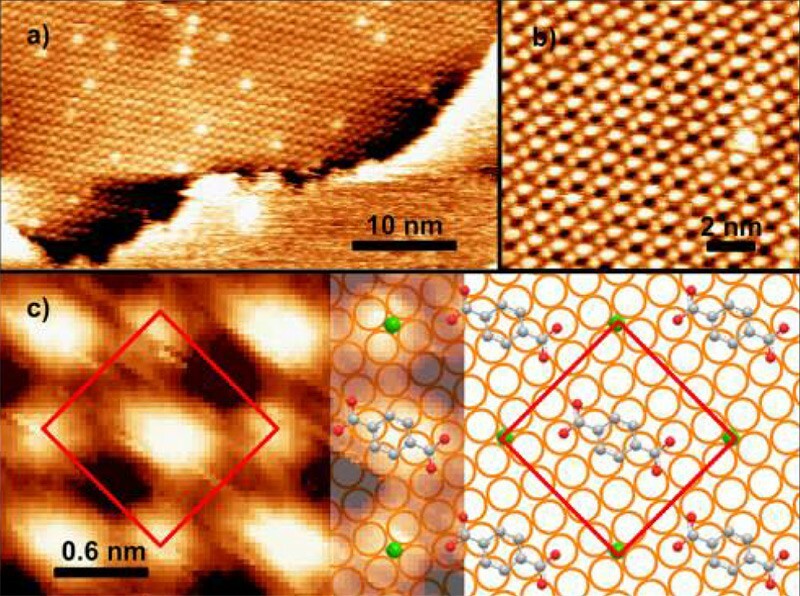 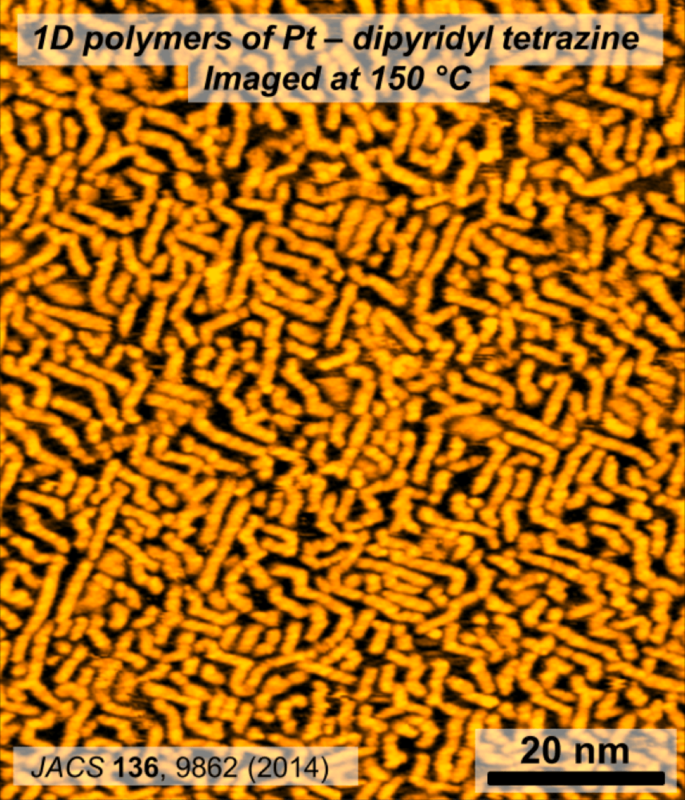 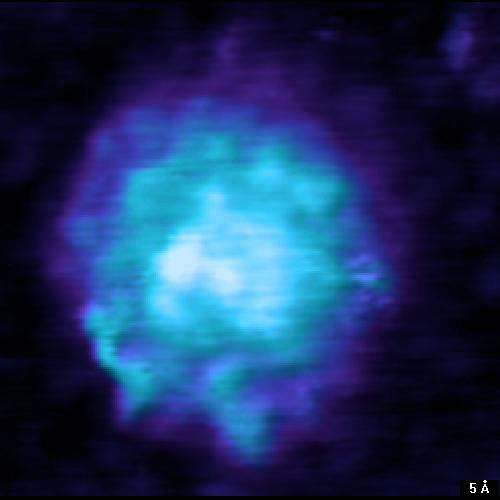 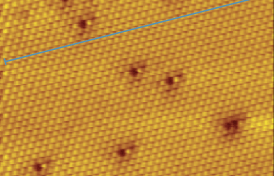 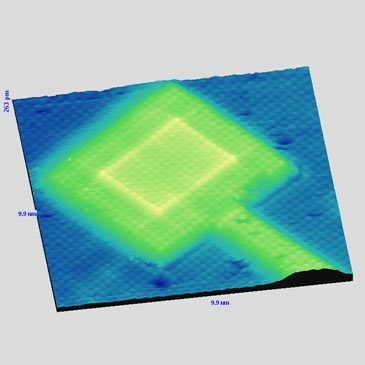 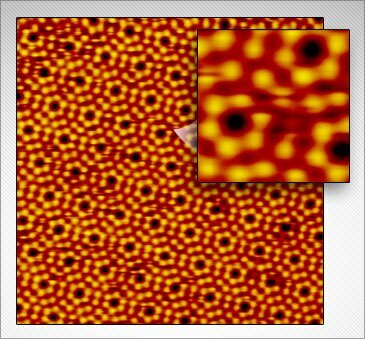 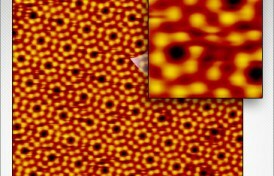 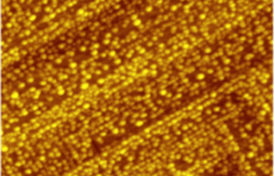 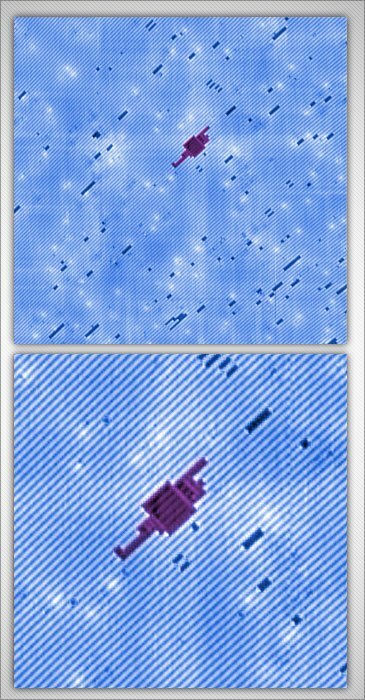 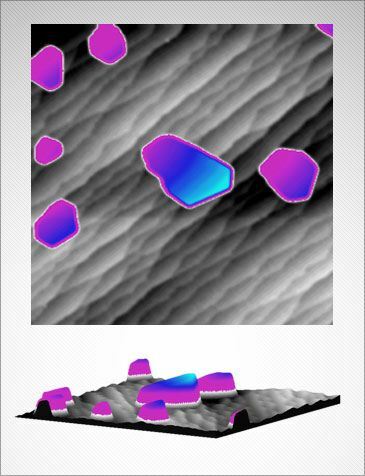 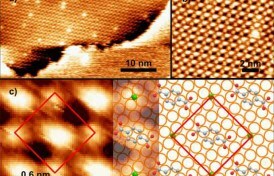 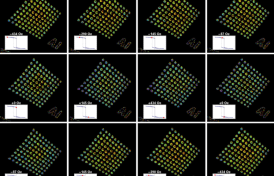 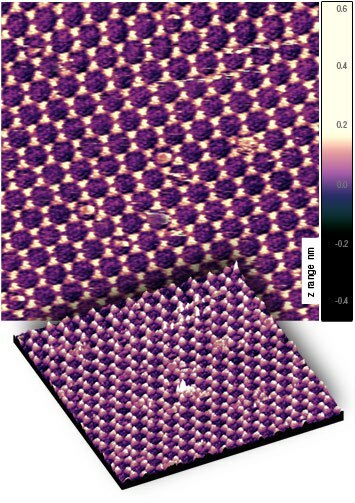 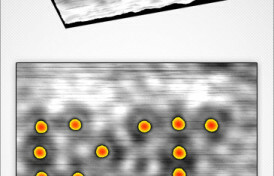 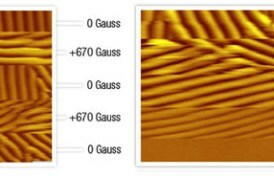 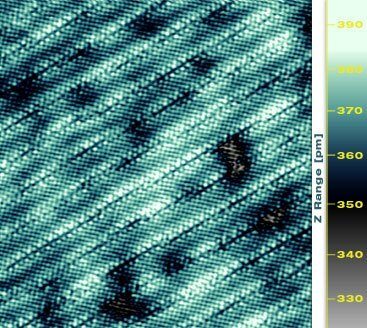 STM images of the Cu(100) surface with TPA and NaCl, after annealing to 160 °C. 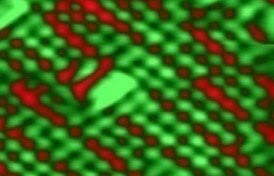 (a) Part of a large island made up of the Na−TPA α phase. 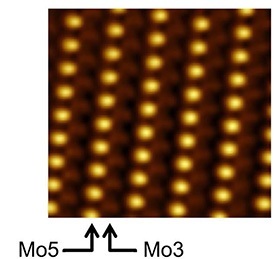 (b) Molecular and atomic resolution of the island in (a). 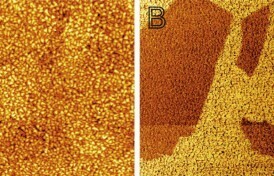 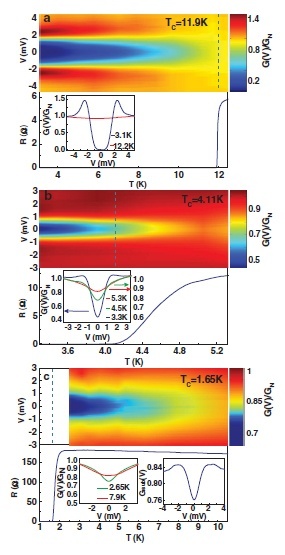 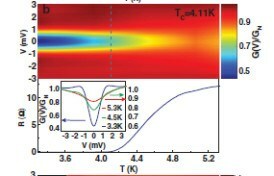 (c) Zoom in of (b), with a schematic representation of the orientation of the Na−TPA α phase on the copper surface. 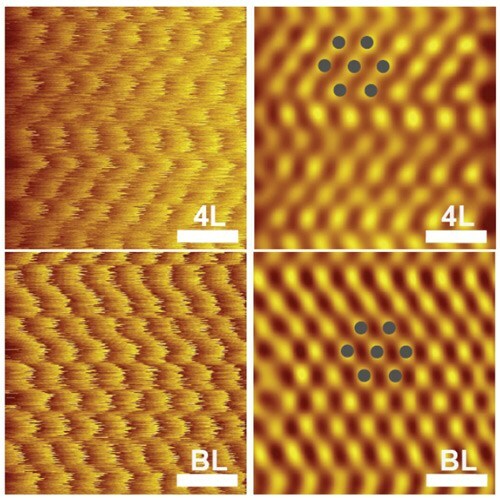 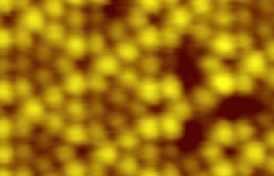 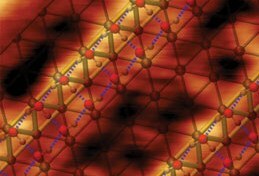 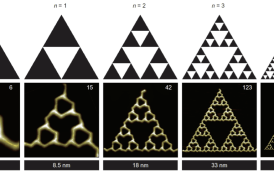 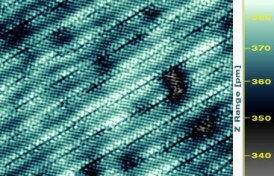 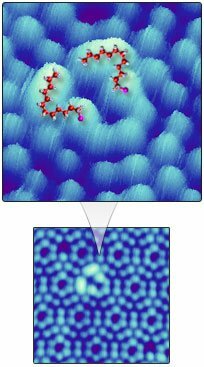 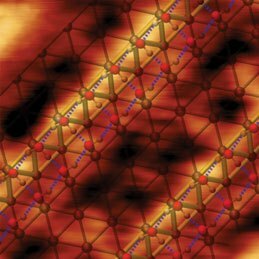 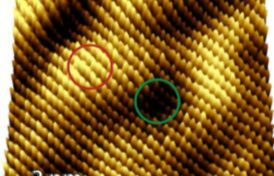 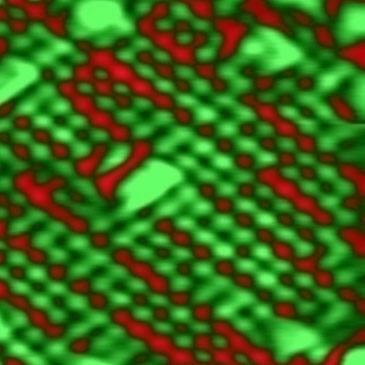 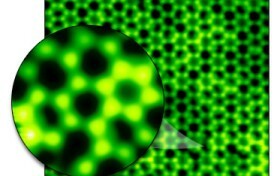 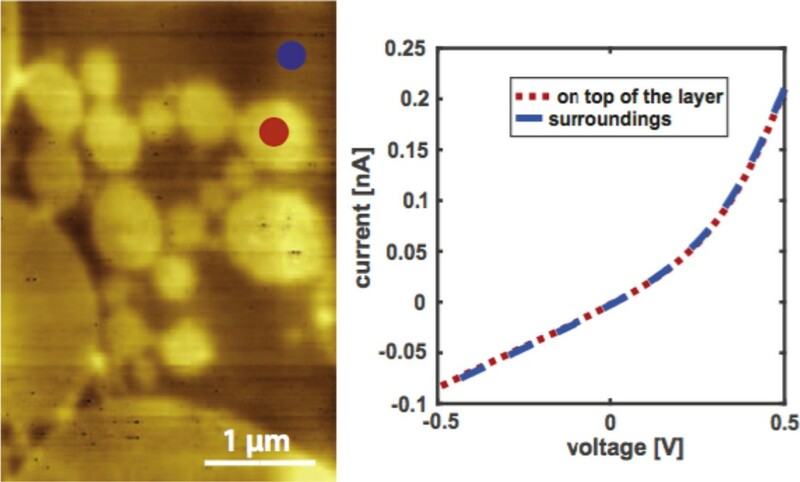 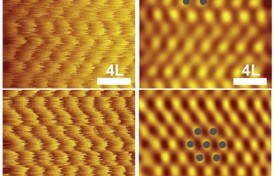 Ionic bonding in supramolecular surface networks is a promising strategy to self-assemble nanostructures from organic building blocks with atomic precision. 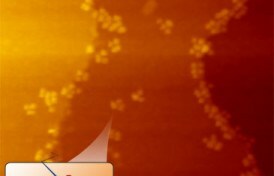 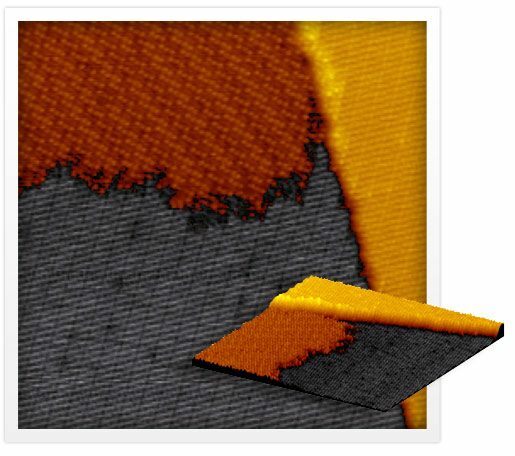 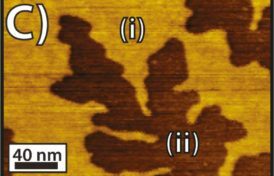 However, sufficient thermal stability of such systems has not been achieved at metal surfaces, likely due to partial screening of the ionic interactions. 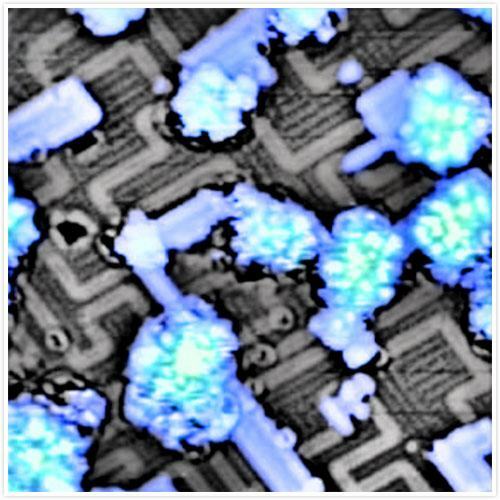 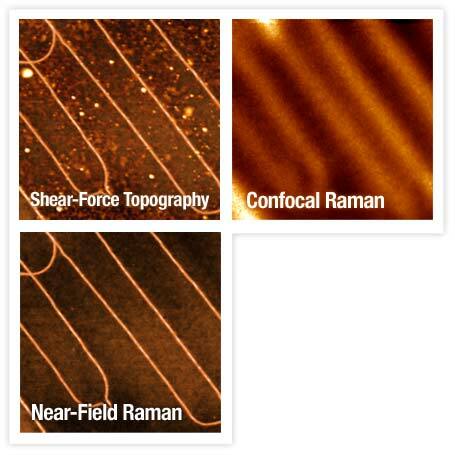 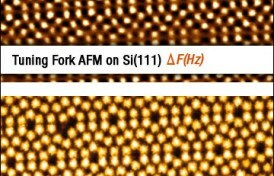 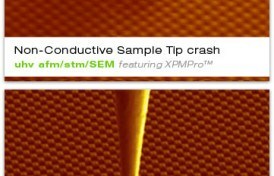 We demonstrate excellent stability of a self-assembled ionic network on a metal surface at elevated temperatures. 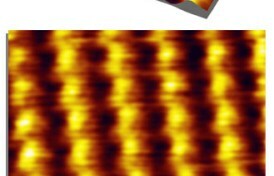 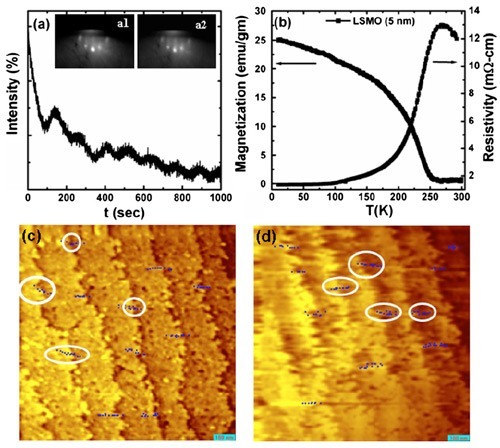 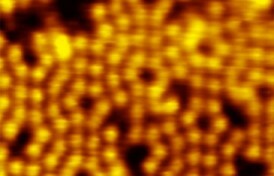 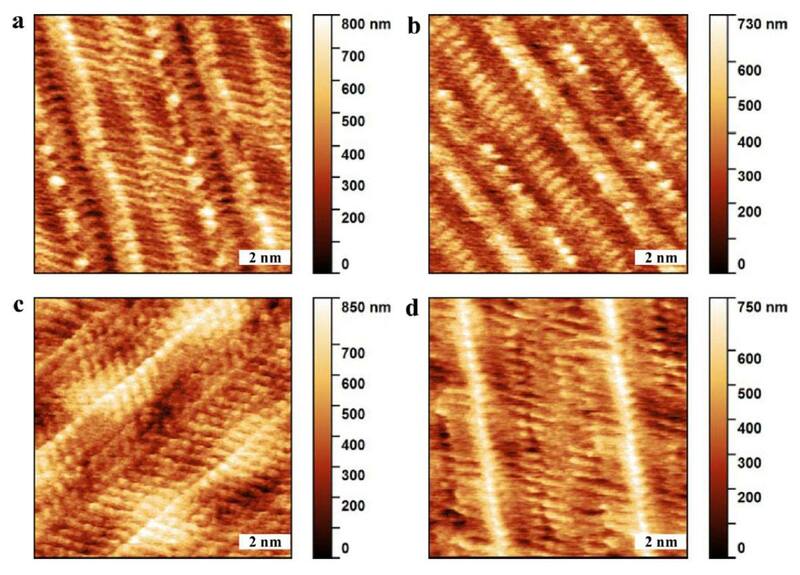 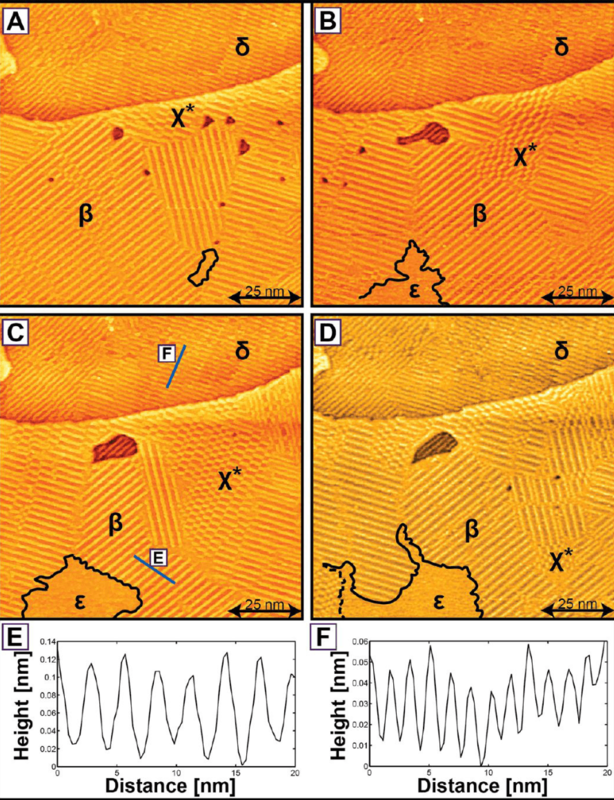 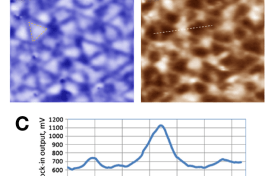 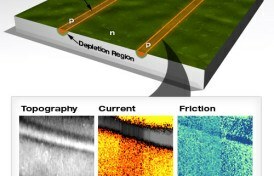 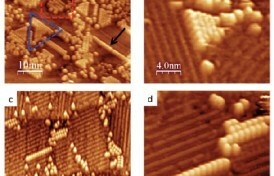 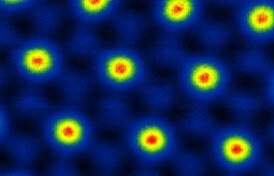 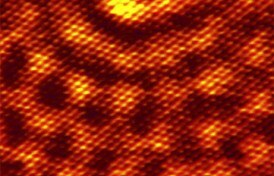 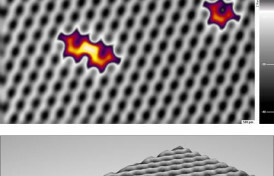 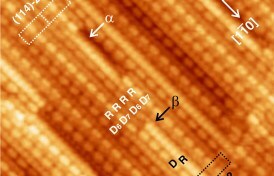 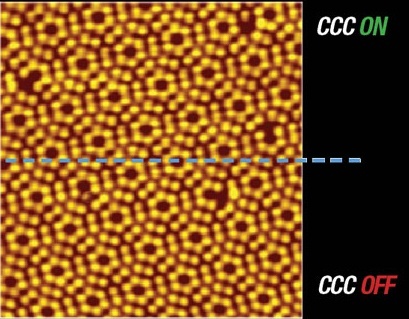 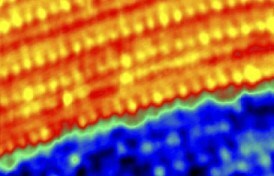 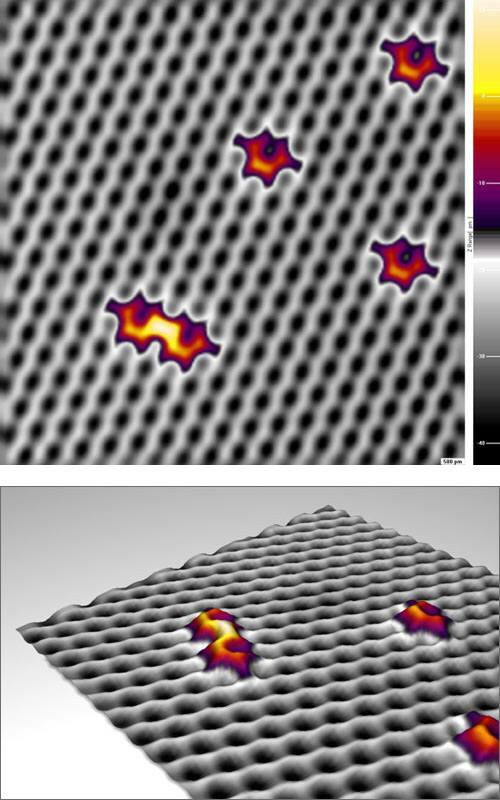 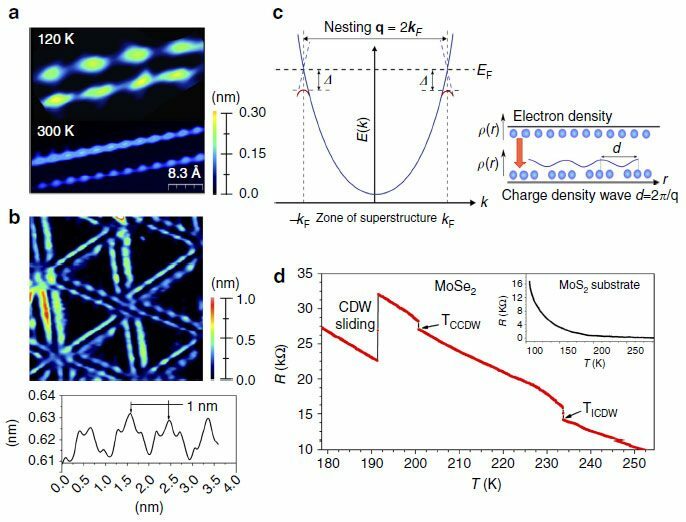 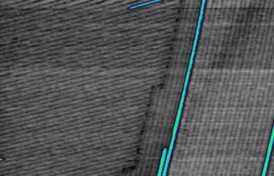 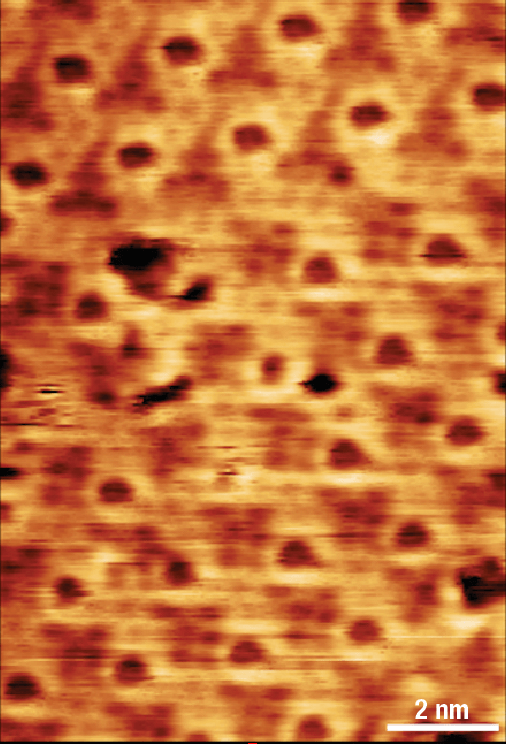 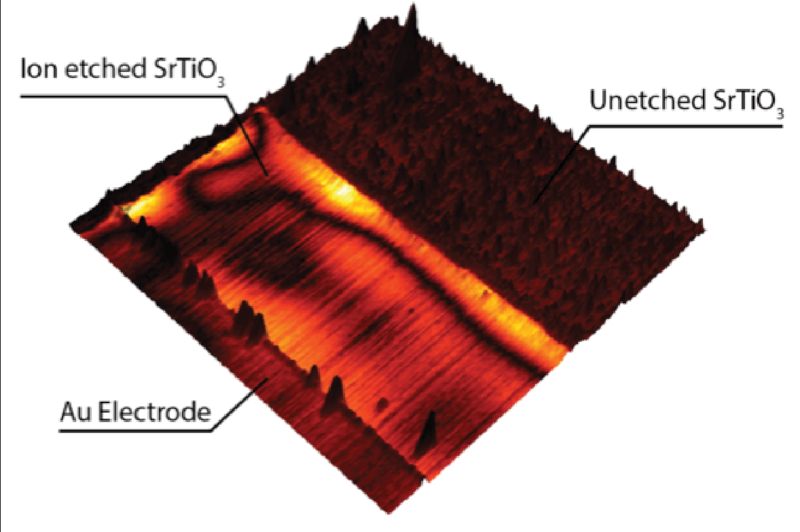 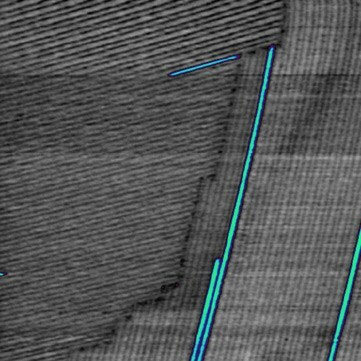 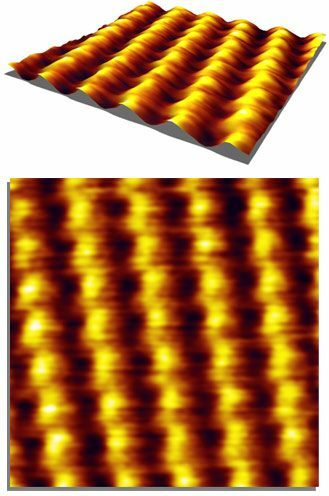 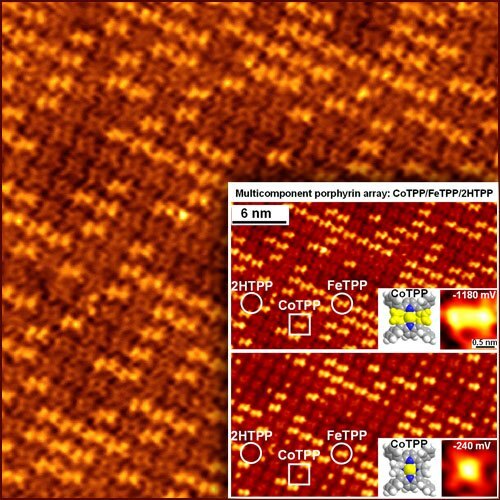 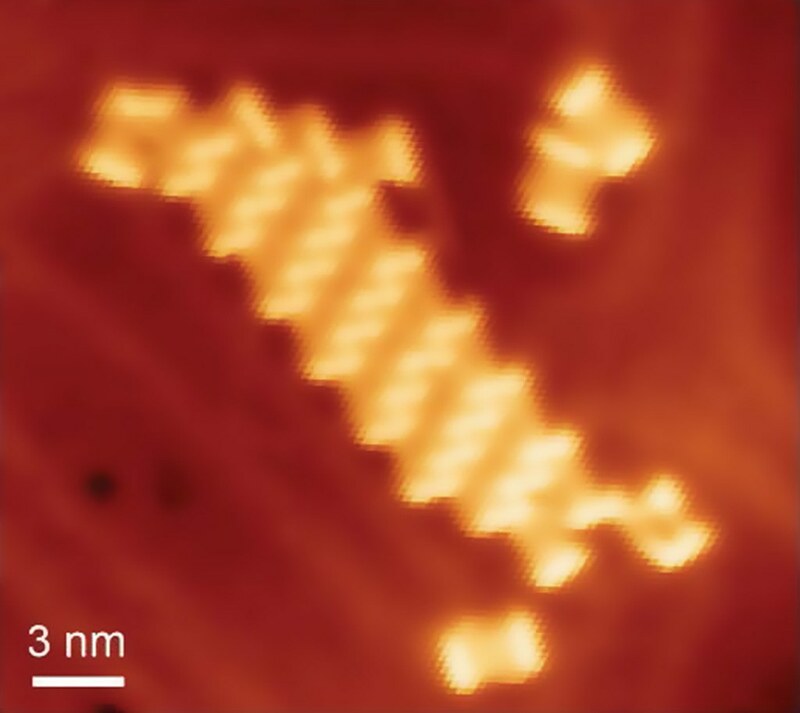 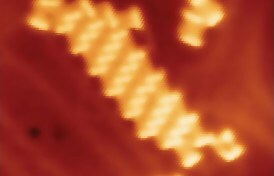 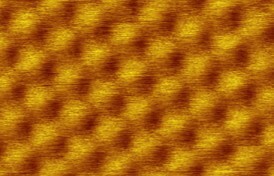 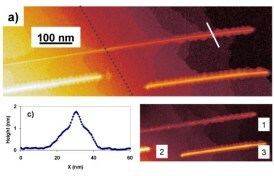 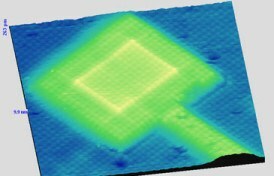 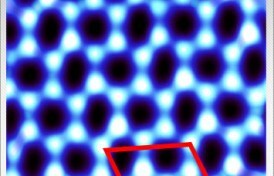 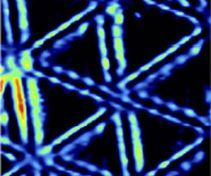 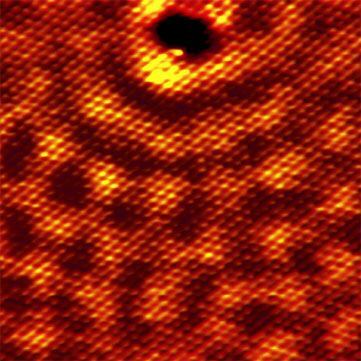 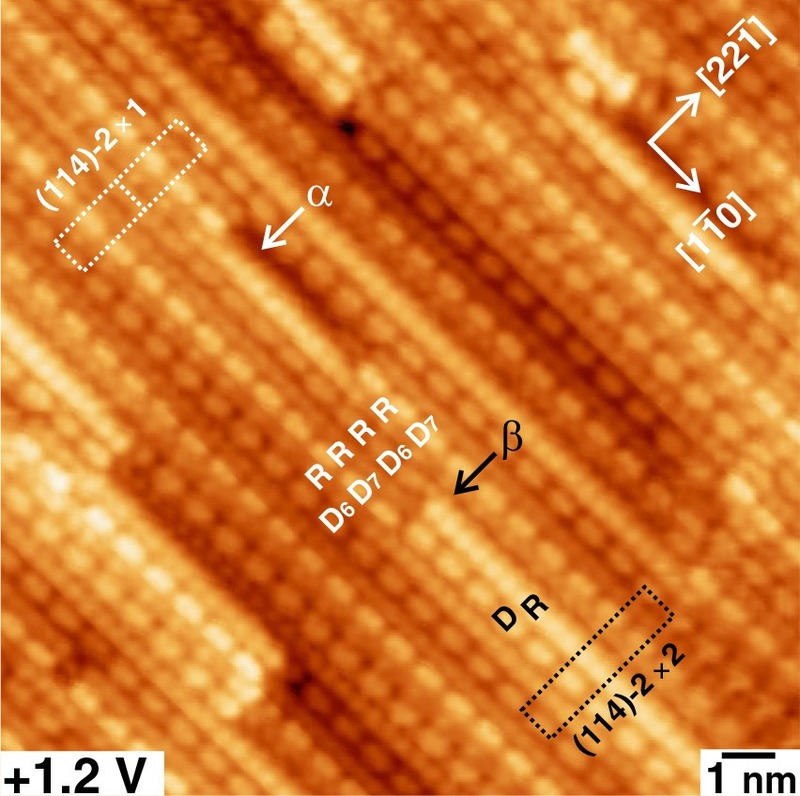 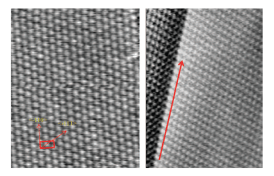 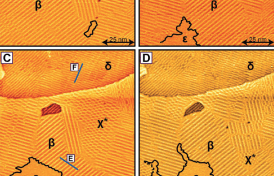 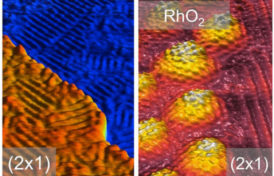 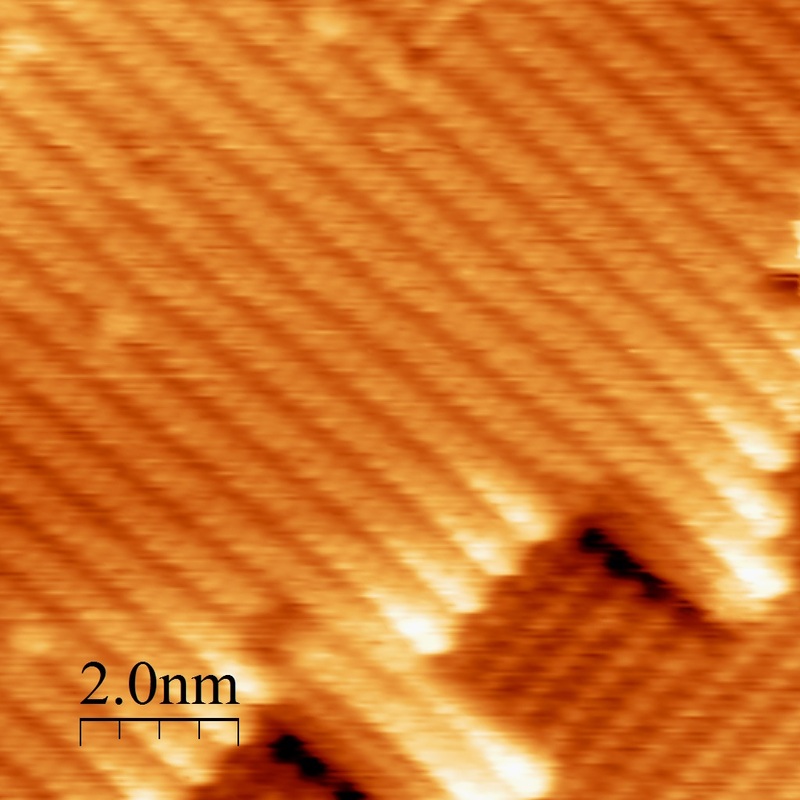 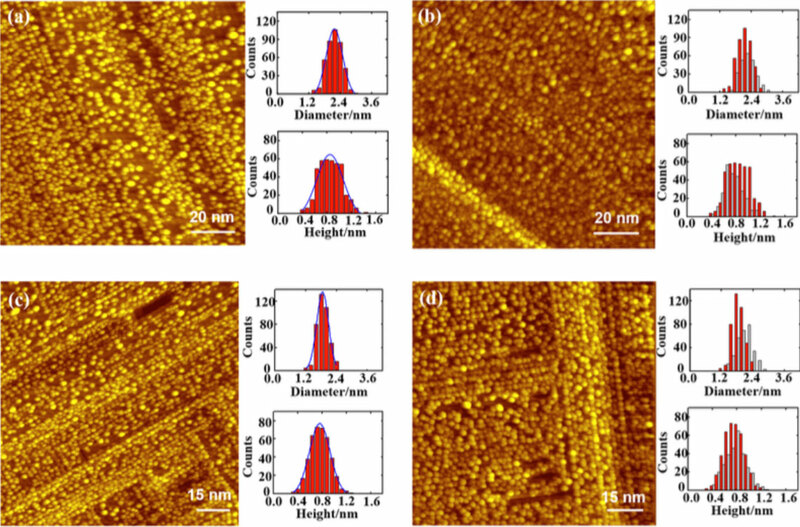 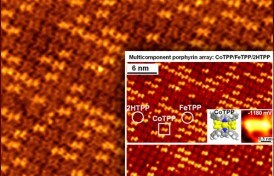 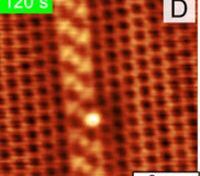 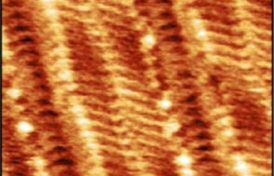 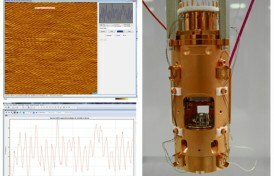 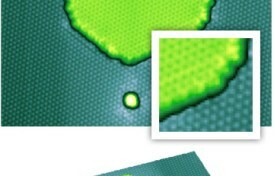 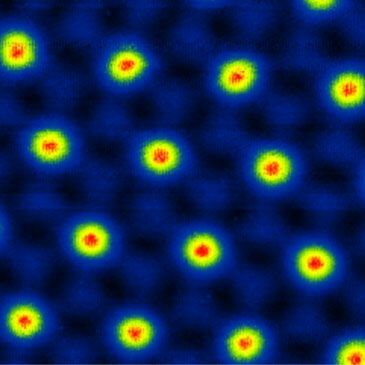 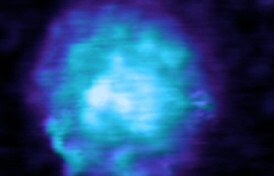 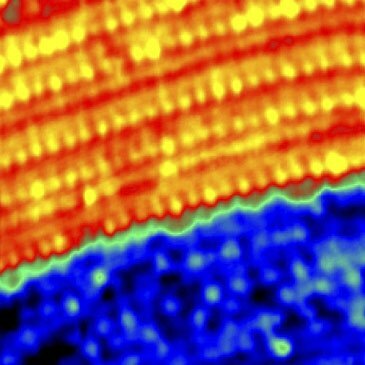 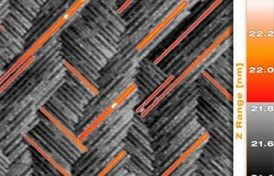 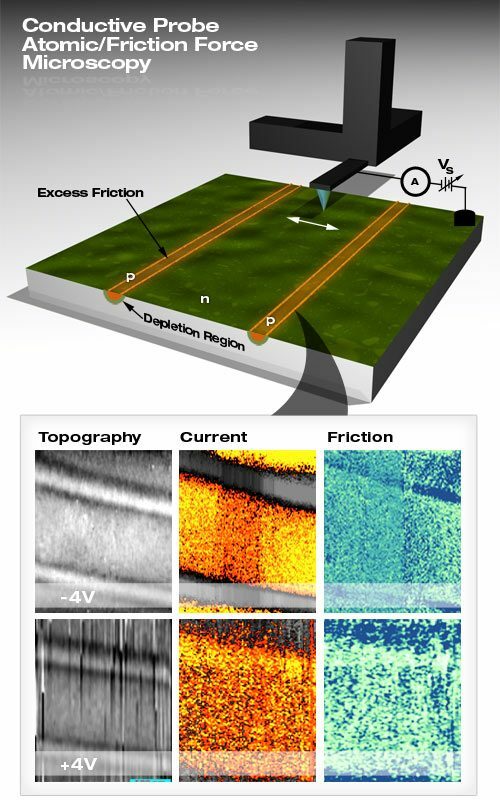 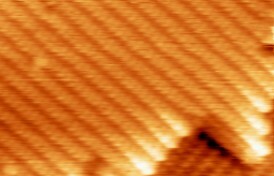 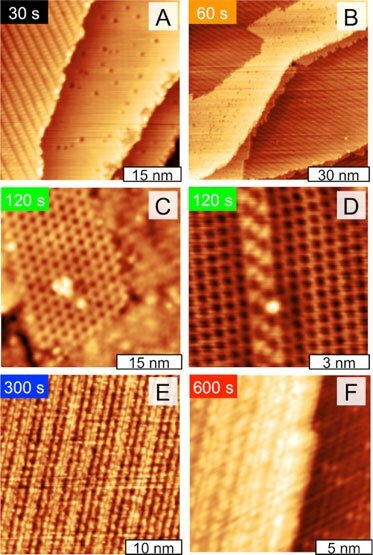 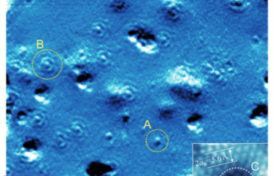 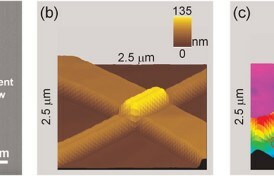 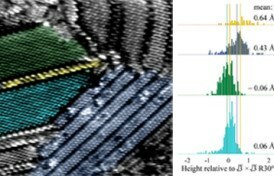 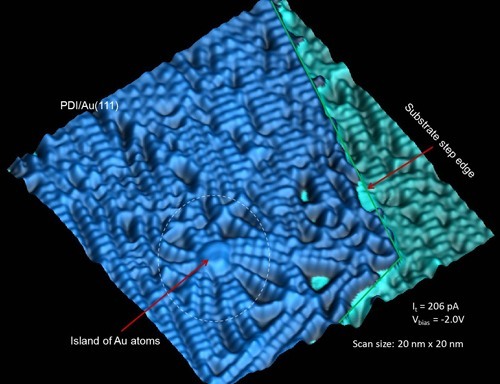 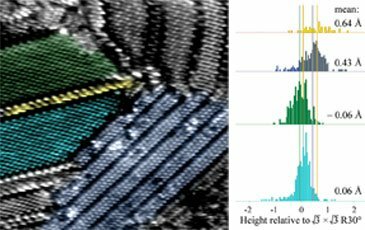 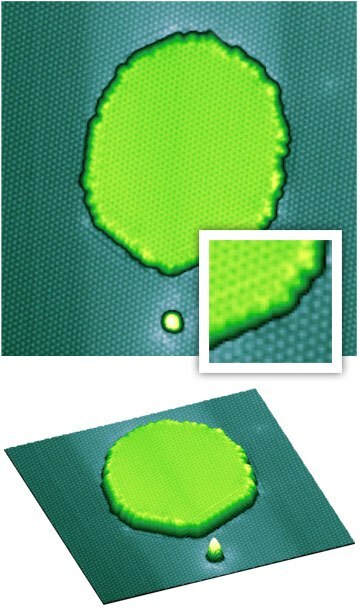 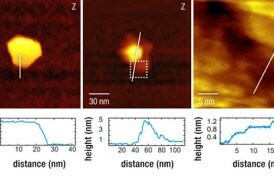 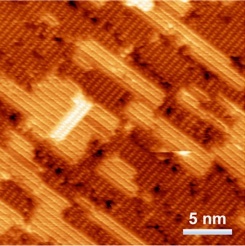 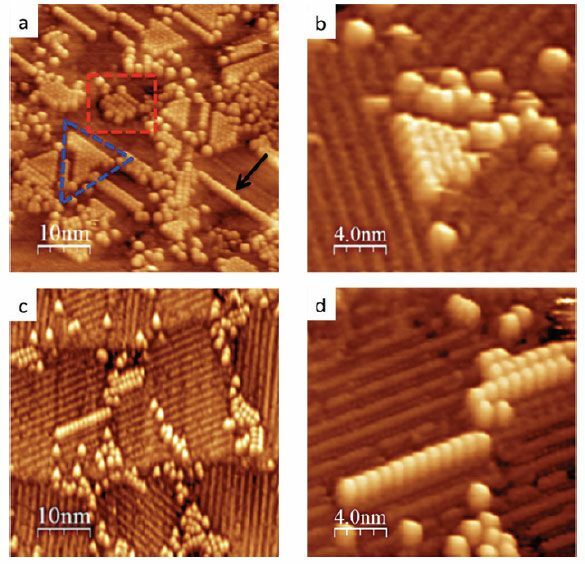 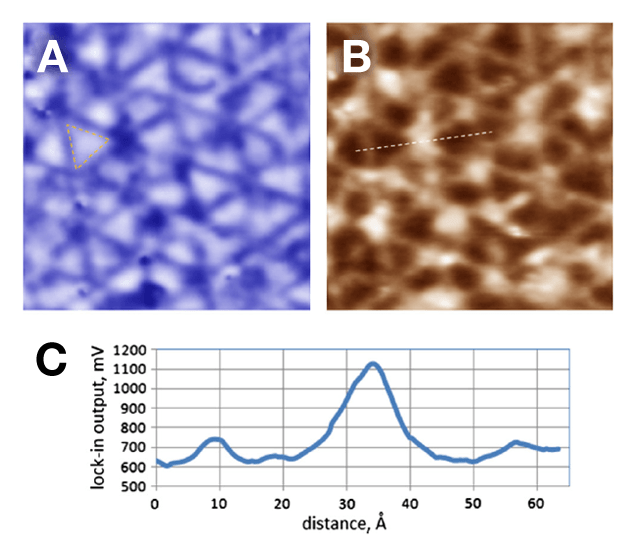 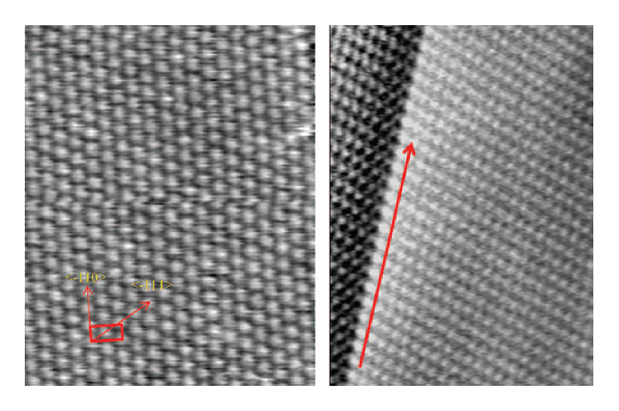 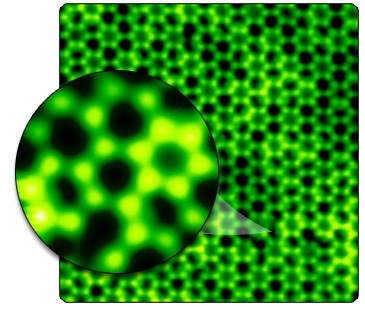 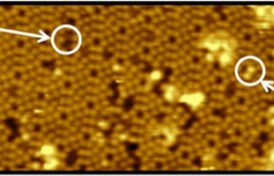 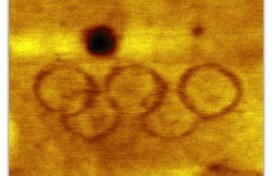 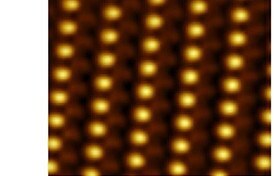 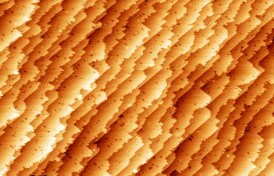 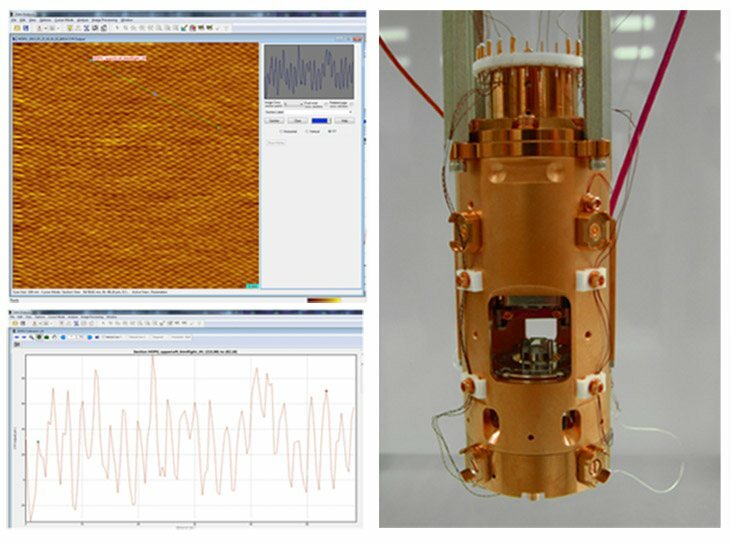 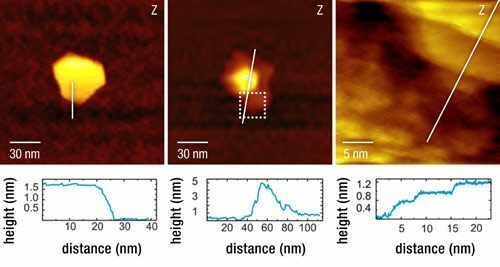 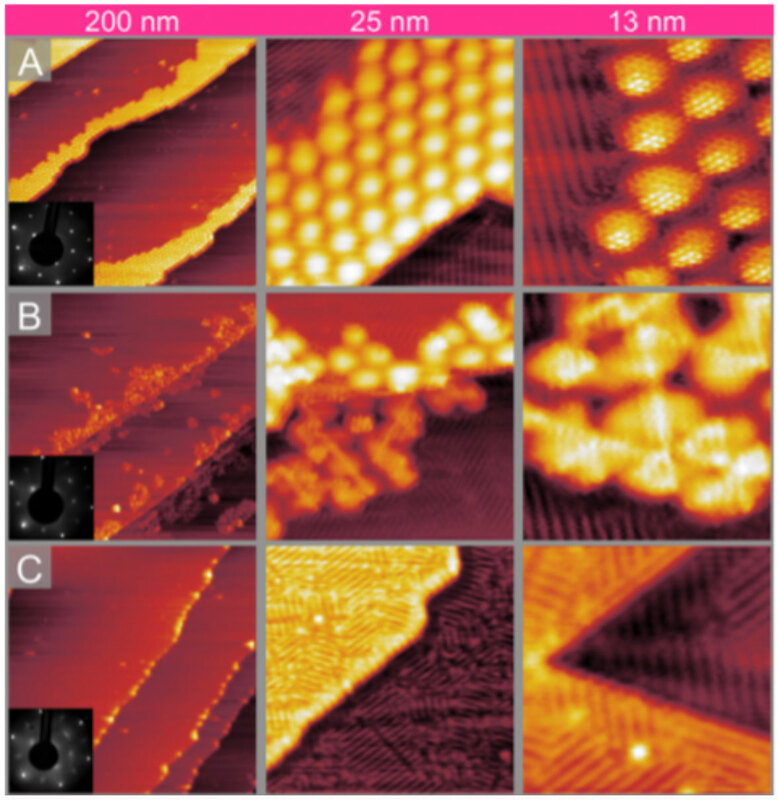 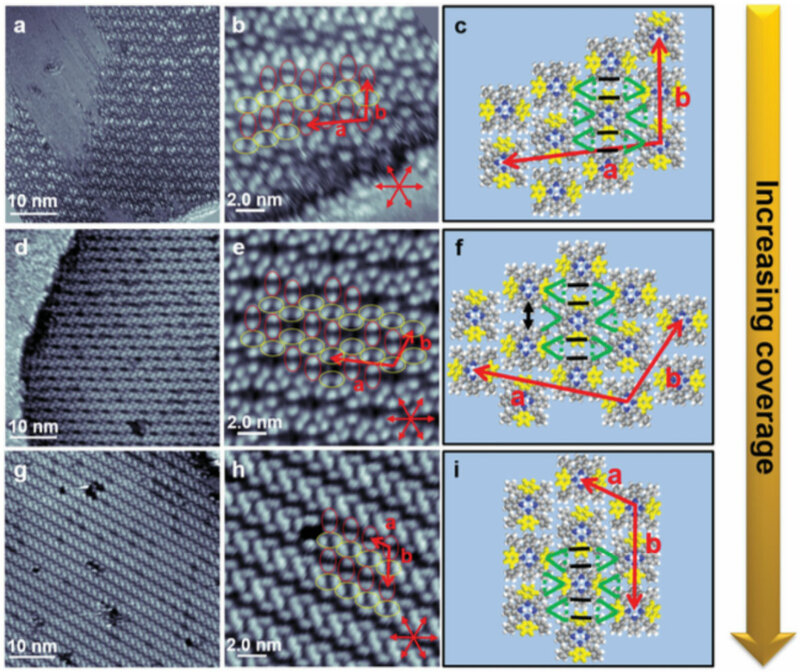 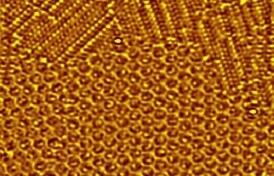 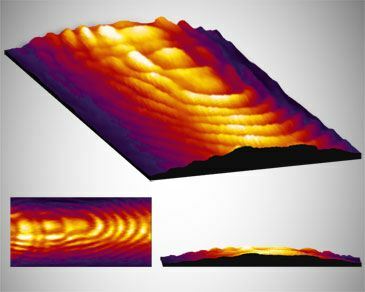 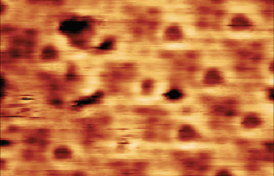 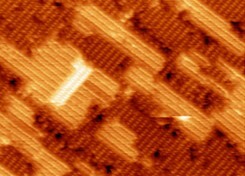 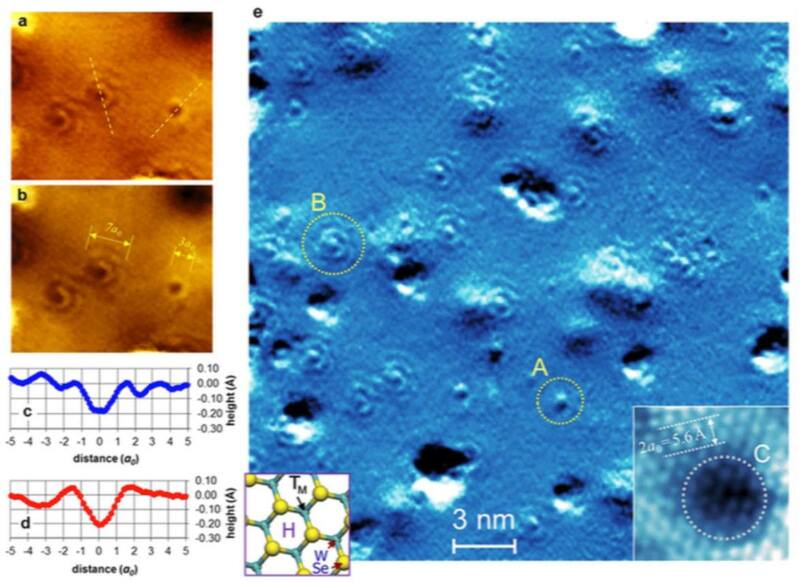 The structure is characterized directly by atomic resolution scanning tunneling microscopy (STM) experiments conducted at 165 °C showing intact domains. 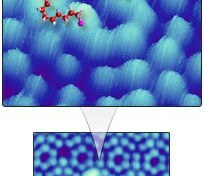 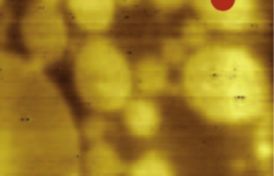 This robust nanometer-scale structure is achieved by the on-surface reaction of a simple and inexpensive compound, sodium chloride, with a model system for carboxylate interactions, terephthalic acid (TPA). 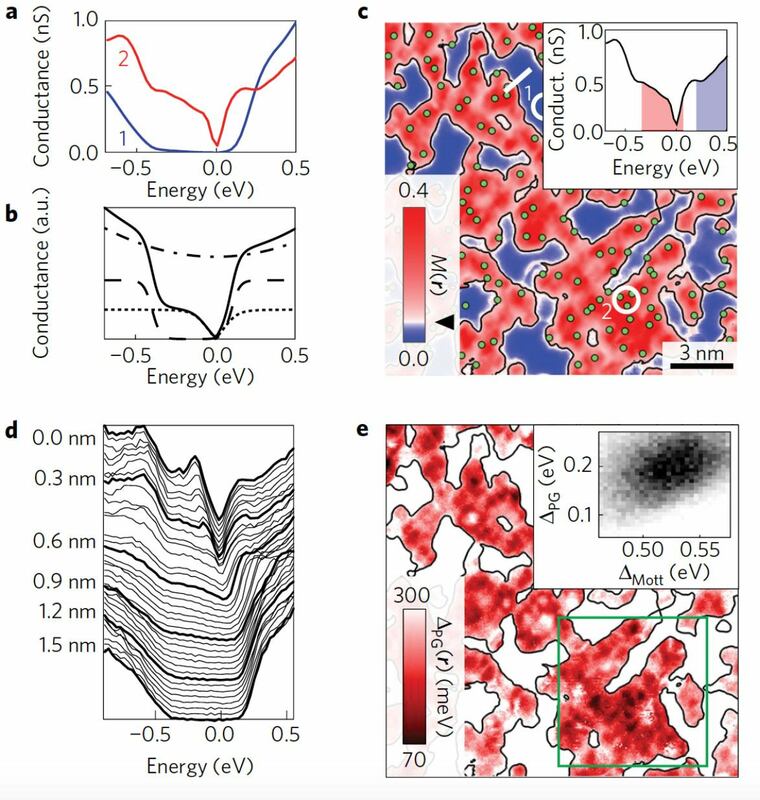 Rather than distinct layers of TPA and NaCl, angle resolved X-ray photoelectron spectroscopy experiments indicate a replacement reaction on the Cu(100) surface to form Na−carboxylate ionic bonds. 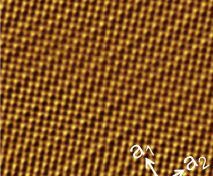 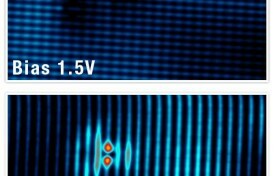 Chemical shifts in core level electron states confirm a direct interaction and a +1 charge state of the Na. 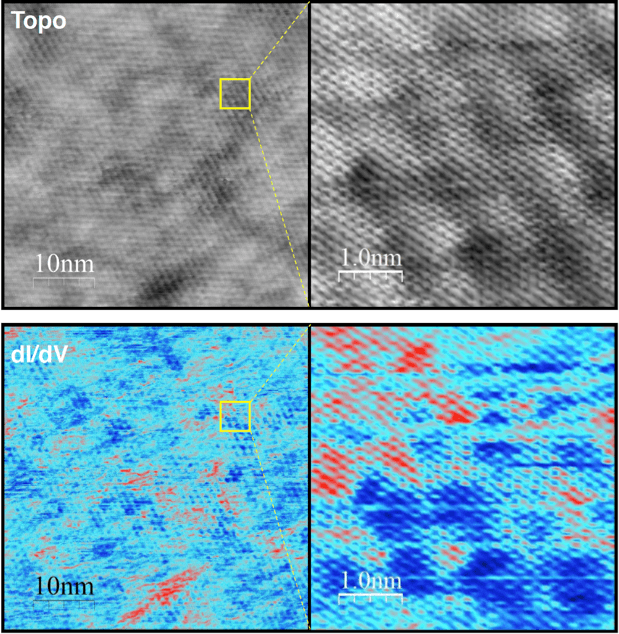 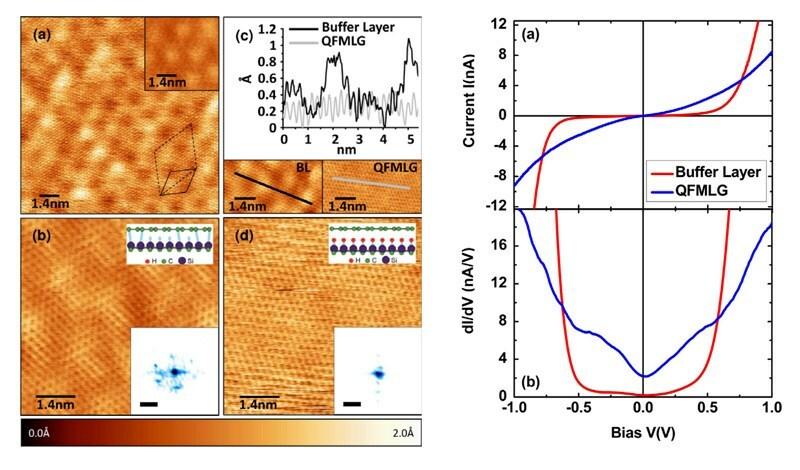 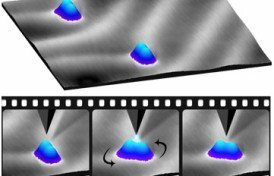 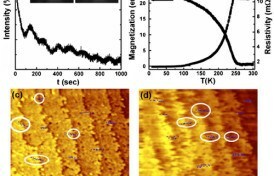 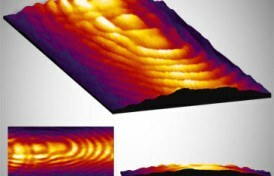 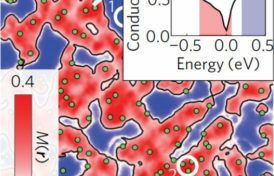 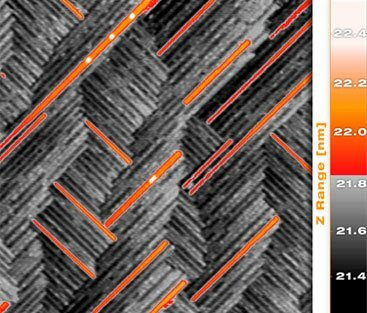 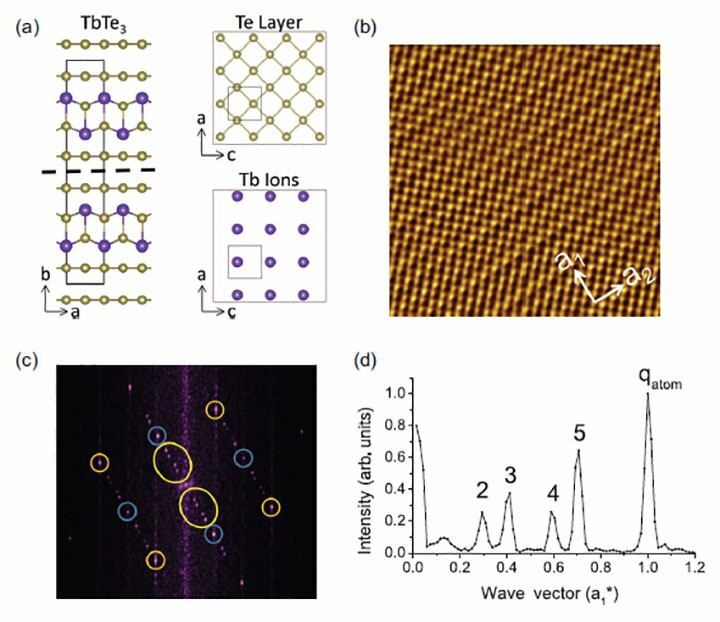 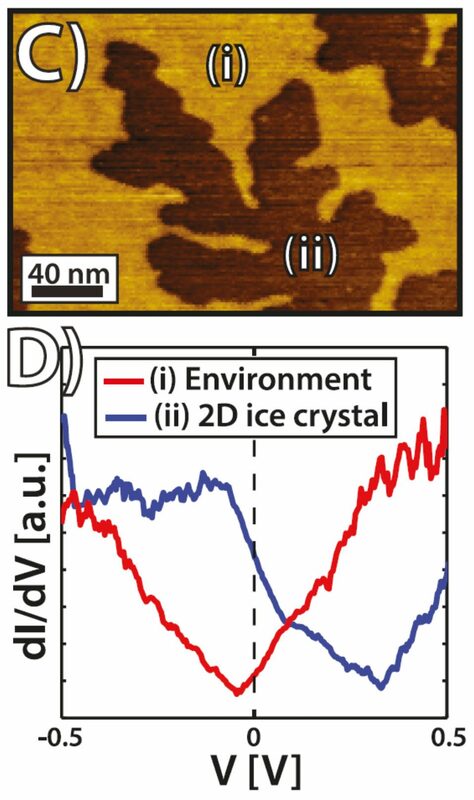 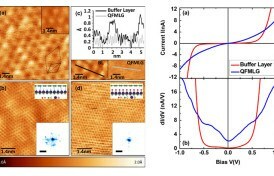 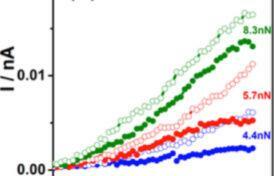 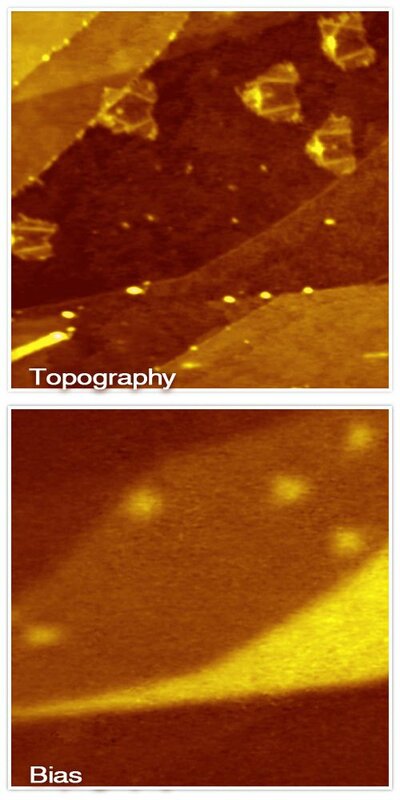 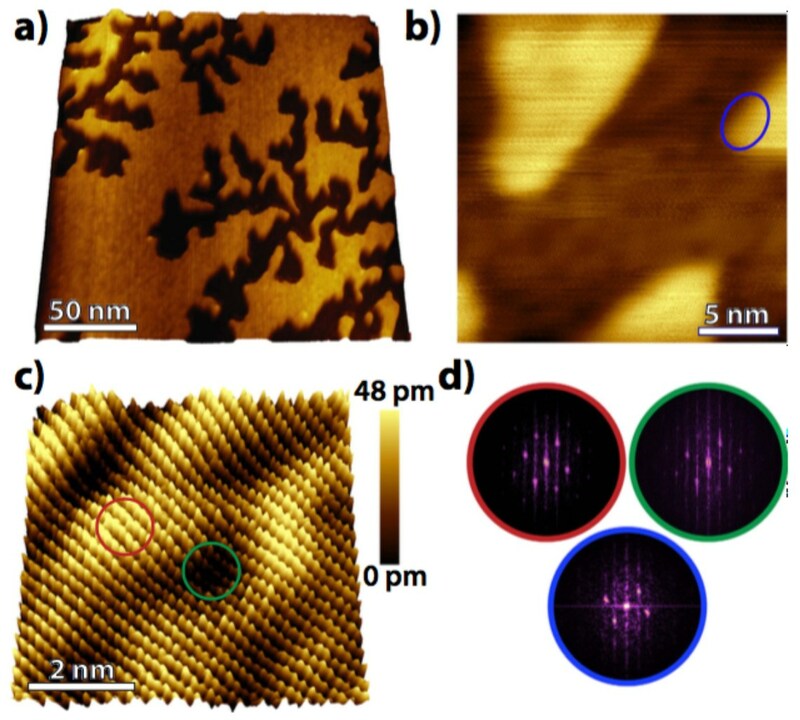 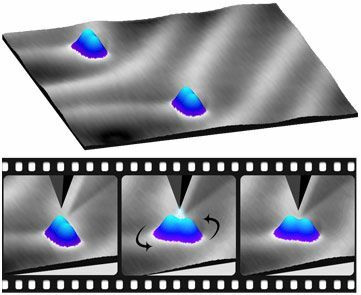 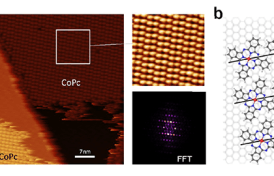 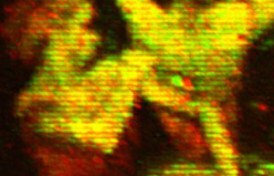 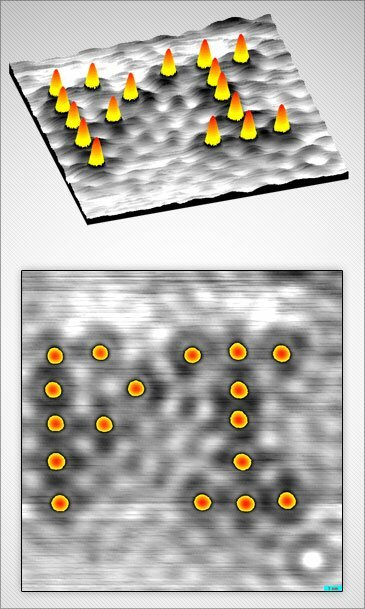 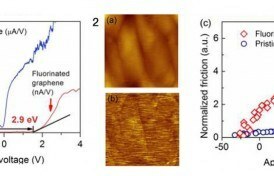 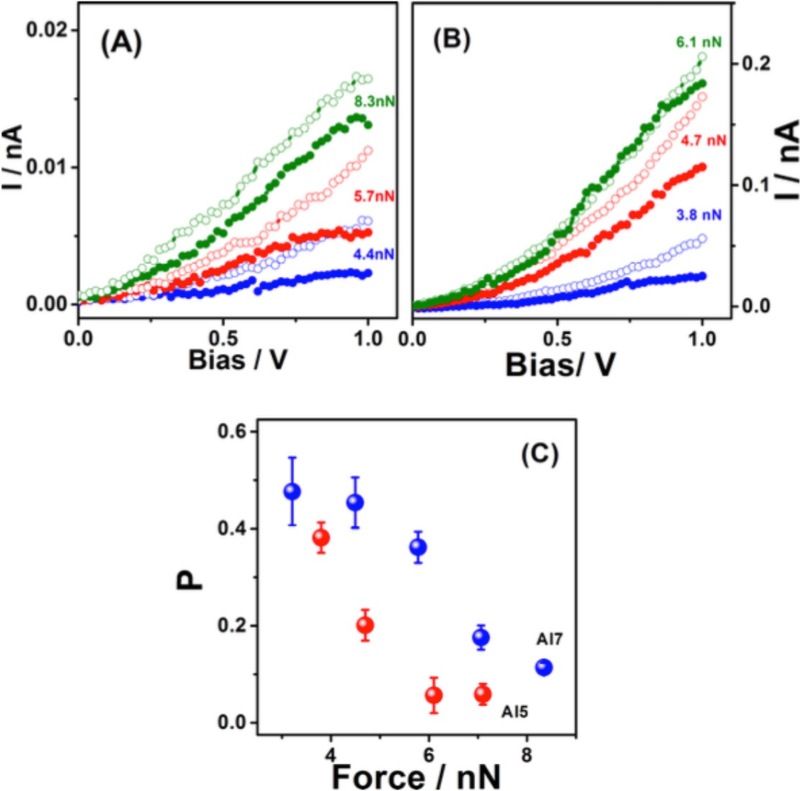 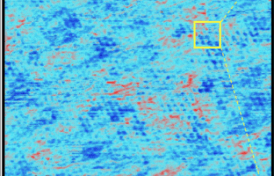 High-temperature STM imaging shows virtually no fluctuation of Na−TPA island boundaries, revealing a level of thermal stability that has not been previously achieved in noncovalent organic-based nanostructures at surfaces. 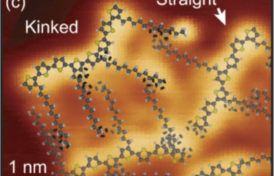 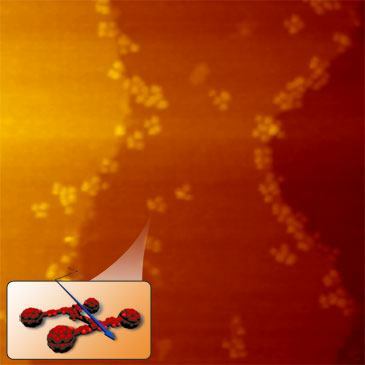 Comparable strength of intermolecular ionic bonds and intramolecular covalent bonds has been achieved in this surface system. 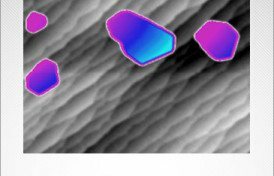 The formation of these highly ordered structures and their excellent thermal stability is dependent on the interplay of adsorbate−substrate and ionic interactions and opens new possibilities for ionic self-assemblies at surfaces with specific chemical function. 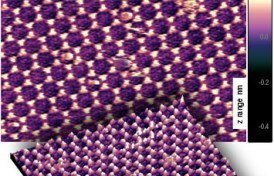 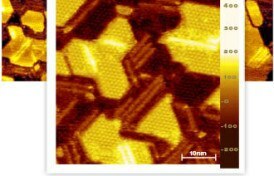 Robust ionic surface structures have potential uses in technologies requiring high thermal stability and precise ordering through self-assembly.